Growing up a comic book geek, I was never all that much into Superman. Sure, it was impossible to be a kid in the '80s and not have some level of awareness and respect for the Man of Steel, so I enjoyed him on Super Friends and I had an action figure from the Super Powers line. Yeah, I knew who he was, but I didn't love the guy. I didn't see the Christopher Reeve movies until I was in middle school, and I didn't pick up a Superman comic book until I was a teenager. As far as DC Comics went, I was waaaay more into Batman, but my tastes were heavily skewed toward Marvel properties. Superman was on my radar, but he was just a tiny blip. During the "Death of Superman" storyline that ran across all the Superman comics titles during 1993 and into 1994, I finally took the plunge. I remember seeing on the evening news that Superman had been killed in the comics, and America at large seemed to be in mourning, either not aware or not concerned that it was all a big publicity stunt to drum up readers and sales. I chased down the trade paperback collected edition of the story shortly thereafter and really bought into the story and into the character of Superman himself, who had sacrificed himself to defend a world that was not his. This was not a selfish character, but one who had immeasurable love for humanity. I've followed Superman on and off ever since, and I've now read hundreds of Superman comic books. 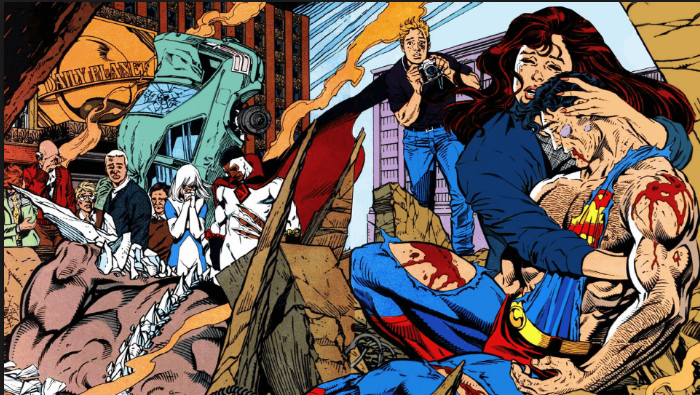 There was an event in DC Comics that ran from 1985 to 1986 called Crisis on Infinite Earths; the mini-series sought to clean up DC's convoluted continuity problems and relaunch their universe as a more cohesive, grounded world where the heroes were less powerful and had more nuance. About a year ago I decided to read every post-Crisis Superman comic in chronological order, and it's been a real revelation. As I've gotten older, my connection to the character has deepened and strengthened as I've come to recognize that certain traits continue to pop up despite who is writing him and there actually is a baseline that has run through the character consistently for decades. There is a core truth to Superman that is as important as any historical figure. We live in a world where movies are made every single year out of comic books and television shows with little regard for how accurate those movies portray their characters. We have a Transformers franchise where the Autobots and Decepticons look and behave almost nothing like the established characters that millions of us grew up with, but no one really seems to care. Studios change superhero origins willy-nilly and we all roll with it in pursuit of having a good time at the movies. It's only when a company ruins characters so badly that they can no longer do anything with them (I'm looking at you, Fox, and your complete disregard for the integrity of the Fantastic Four) that we get upset. I used to think that it was okay for movies to try different interpretations of these characters, but I don't anymore. It's okay to tweak little things, and Marvel Studios has shown that by changing little things but sticking to the truth of their characters. They're bendable, but they can't be broken and turned into something else. Respect the characters first and everything else will fall into place. If you have to change the essence of a character to fit into your movie, that character doesn't belong in your movie. Well, now Superman has a problem, and it's that he's misunderstood by the people in charge of telling his stories. Zack Snyder, Christopher Nolan, and David S. Goyer have exhibited zero capacity to understand the timeless appeal of Superman (and Batman) and have taken some huge missteps in Man of Steel and Batman v Superman: Dawn of Justice by not being true to the core of their characters. 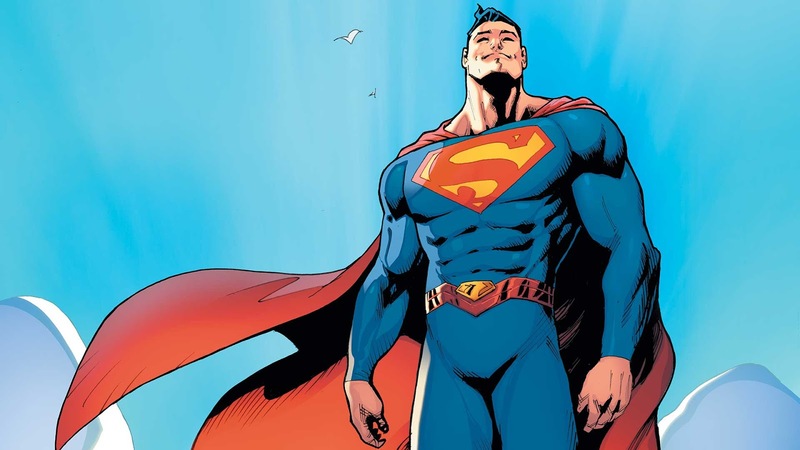 Even DC Comics, the publisher of multiple monthly Superman comics, lost sight of the character for years during their "New 52" initiative in an attempt to freshen up what was never stale. Furthermore, Warner Brothers is partially to blame because they've allowed the disconnect between Superman's legacy and these new "takes" in an attempt to make the character edgier and more appealing. Superman is more than a cape and the "S" symbol. He's more than the red and blue tights. He's one of the most well-defined characters in the history of comics. To compromise or downplay the things that make him special is to do a great disservice to who he is and to the generations who have loved him. Here is the Superman I love. Born on the dying planet of Krypton, Kal-El was placed in a ship and sent to Earth by his parents Jor-El and Lara. They wanted a better life for him, a chance for him to succeed where they had failed, and they chose a planet where he would be powered by the yellow sun and appear as a god to humanity. They did this with the knowledge that he would be a great hero to inhabitants of Earth, offering them something that Kryptonians had lost: hope. Superman is a hero because heroism was instilled in him from the moment he was born. It's in his blood. When his ship was discovered by Jonathan and Martha Kent in Smallville, Kansas, they adopted him with love because he was the child they had always wanted but could never have. They named him Clark, and they raised him as their own. 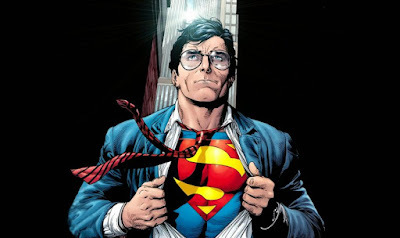 While Kal-El is the Last Son of Krypton, Clark Kent is a small-town guy raised on a farm, and it's that farm and simple way of life that he loves. Though he has immeasurable power, Clark Kent is one of us. He was raised on Earth and he loves hamburgers and football. He probably listens to Journey. His parents instilled in him a tremendous sense of morality and would never suggest to him that he let anyone die to save his secret or himself. They're also incredibly proud of him and want him to follow his heart. But Clark Kent knows that he has a great power and that he is capable of things that no one else on Earth can do. He doesn't defend this planet out of a sense of adventure or duty, but because he realizes that no one else can do it like he can. It partially comes from his sense of loyalty, but it also reflects highly on his honor and his small-town values. Clark Kent values honesty and the power of a handshake. If he gives his word, he'll keep it. Because of his power, he carries the weight of the world on his shoulders. He doesn't want to be a superhero, to be worshiped, vilified, chased, and always in the spotlight; he wants to live a normal life, and when he's not being Superman, it's a normal life that he's pursuing. He's not bitter. Though he may not always want to be Superman, he realizes that it's ultimately a privilege to protect Earth. He's not grim, and he doesn't have disdain for his situation or for those who don't support him. He's an optimist who believes in the inherent good of all people and that there is always an opportunity for redemption. 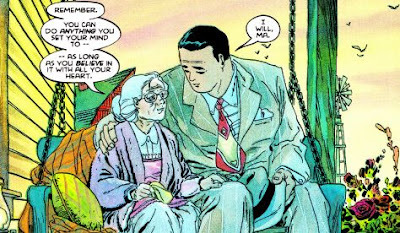 He doesn't kill because he realizes that killing would betray the values his parents instilled in him .Clark Kent loves the people of Earth so much that he would (and has) lay down his life for them. Superman is not immortal. He can be hurt, and he can die. 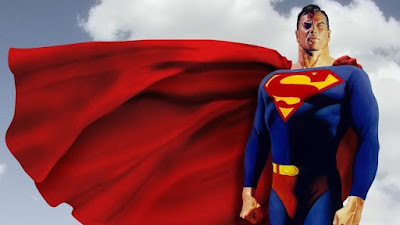 He was much more powerful in the early days of the character, but the last thirty years have brought us a Superman that is far less powerful than the one who could change the axis of Earth's orbit or go back in time with his super-speed. He's vulnerable, and he can be hurt and killed. Kryptonite, the shards of his dead planet, can hurt him. When he fights a super-villain, that villain could be the one to punch his ticket. 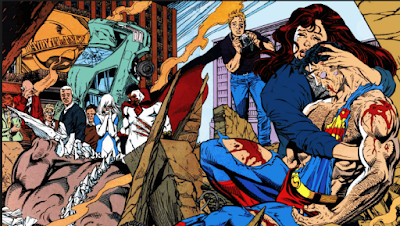 Superman goes into every battle knowing that he could be seriously injured or even killed. He's not perfect. He doesn't have any more answers than the rest of us, and he's bound to make mistakes from time to time. Some of the drama in the Superman story comes from him having to make complicated judgment calls that most of us would want to avoid at all costs. Superman can't avoid them because he's the only one with the power to do something about it, which puts him in awkward, unenviable positions. In the end, he's just trying to do what's right. Superman's biggest weakness is also his biggest strength: his love for humanity. His friends, like Lois Lane, Jimmy Olsen, and Lana Lang, mean everything to him. Superman may be one of the last Kryptonians (there are a few others), but he's never alone. He is not a martyr, and he does not stand around moping and frowning. He smiles A LOT. He doesn't watch humanity from a distance or monitor his pals from afar, but connects to them very directly. Multiple people know his secret identity, and when Superman is really worried about something, he will confide in one of the many supportive friends or family members he has in his life. His inner circle is another vulnerability, because he'd do anything to protect those closest to him. 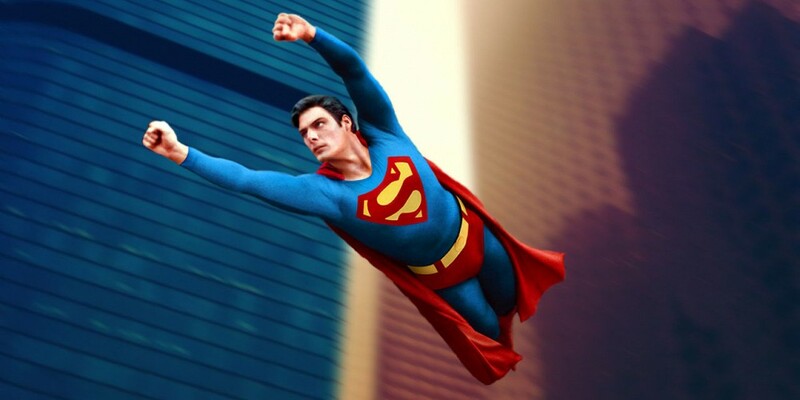 I haven't seen the version of Superman I love on a movie screen since Christopher Reeve played the character. The iteration of Superman that he played for four movies came the closest at portraying the core of the character, but it still wasn't quite the vulnerable, grounded Superman that I love and that the comics have been portraying since 1986. When someone asks "why should I care about Superman," it's hard to give them an answer when the one we see on screens and in comics is so far from the guy I've outlined above. Superman is the oldest superhero in all of comic books. His first appearance in Action Comics #1 back in the summer of 1938 launched the superhero phenomenon that is still going today. Unfortunately, his age and his status as one of pop culture's most recognizable icons also makes him easy to mislabel as cliched and outdated. When Superman is written or portrayed by someone who really understands him, there is nothing outdated about him at all, and he's as relevant as he was in 1938. In many ways, Superman represents the best of humanity. Art allows us to look at ourselves while offering us an analog. Science Fiction can criticize our flaws by letting us look at those flaws through the lens of someone else; instead of Superman representing our flaws, though, he represents what we could actually be. Take away the powers and he's just a regular guy who is striving to make the best decisions for himself and the people he cares about. I love a lot of superheroes, from Batman to The X-Men to Iron Man and Captain America. 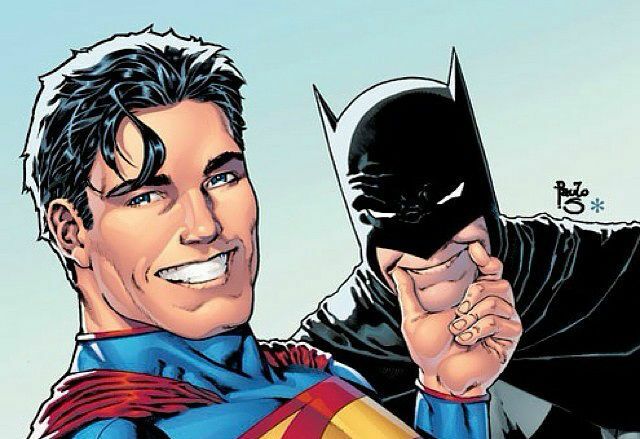 Almost all of our comic book heroes are a reflection of society, and a bunch of them have loads to say about us as people, but none of them have as much to say about who we could be as Superman. Some people derogatorily call Superman a Big Blue Boy Scout. Not me; I think he's a Man of Steel.